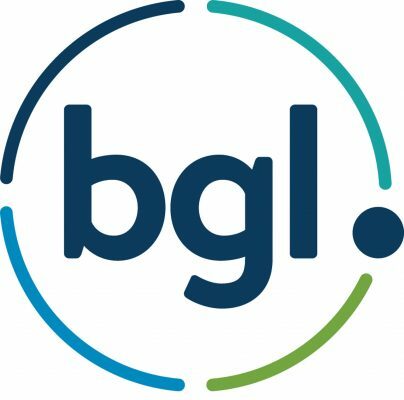 SMSF software provider BGL Corporate Solutions has integrated with a financial software firm that provides research tools for financial advisers. BGL managing director Ron Lesh said the integration will enable users of AdviserLogic to authorise the software firm to extract data from Simple Fund 360. “AdviserLogic has a suite of software products built to assist financial advisers, licensees, brokers, corporate authorised representatives, software providers and AFSLs holder to prosper,” said Mr Lesh. AdviserLogic chief executive Daniel Gara said AdviserLogic is committed to its direct data feed product DataLogic, which has now grown to include dozens of platforms, fund managers, stock brokers and insurers.